The digital age has disrupted traditional ways of musicians making music and finding their audiences. But it has also provided new tools for them to harness their creativity. 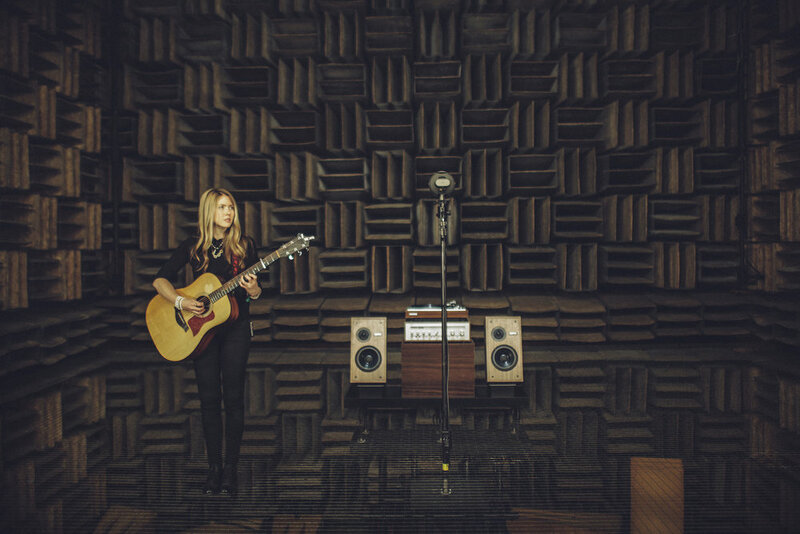 Beatie Wolfe recently launched The Raw Space Experience, collaborating with Nokia Bell Labs and technologists Design I/O, to create a "world’s first" way to 'stream' an album incorporating real-time AR visuals. In some ways, in terms of entry level, the internet has proved democratising. Rachel Chinouriri is a young performer of Zimbabwean origin in London, and a recent graduate of Brit school famed for such alumni as Adele. Chinouriri has embraced new technological tools to produce an EP in a day. Andrew Hockey will also give a demonstration of daring new ways of making music in his installation Kinetic Tones which combines open source software and hardware, contact microphones and re-purposed newtons cradles and marble runs to create an original piece of generative music. But a perennial question is: how do you quantify creativity? Music is often collaborative but how do multiple artists on a project determine intellectual copyright? Michela Magas, the founder of Music Tech Fest, has recently proposed a new model, described as "Linux of the music industry," offering a tech-based solution. In the BBC Radio Theatre, Click﻿, BBC World Service Radio’s premier technology programme brings together innovators and musicians to perform and to explore the credits and deficits of music production in the digital age.